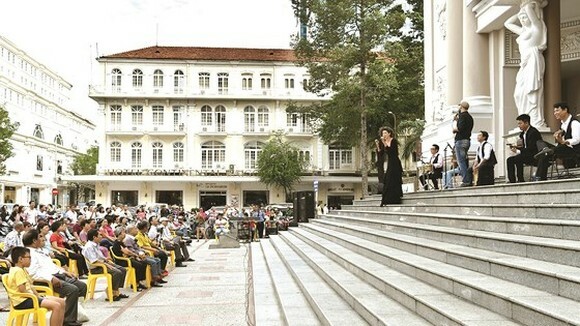 The film Co Ba Sai Gon (The Tailor) directed by Kay Nguyen and Tran Buu Loc won the Golden Kite Awards for feature movie at the ward ceremony which was held at Hanoi Opera House on April 15. 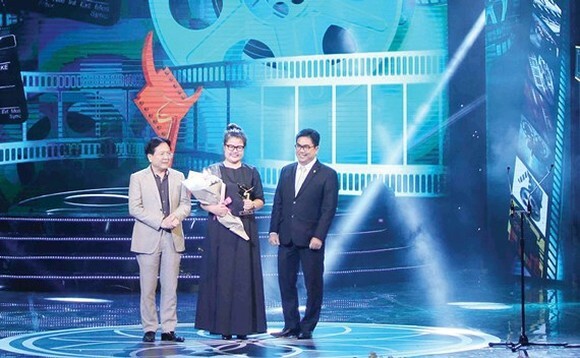 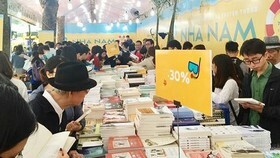 Director Kay Nguyen and the A Type Machine also won the “Best Adapted Screenplay” award for their work on the film Co Ba Sai Gon (The Tailor), a romantic comedy produced by movie star, director and producer Ngo Thanh Van. 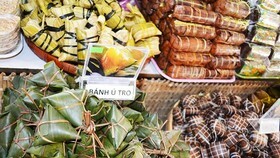 The 90-minute film is about Vietnamese women living in Saigon (now HCM City) in the 1960s. 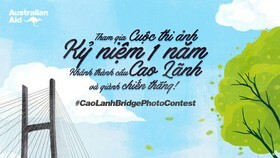 The movie features the culture and lifestyle of Saigonese as well as the history of ao dai (traditional Vietnamese long dress). 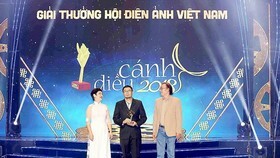 The “Best director” was given to Le Thanh Son for his film Em chua 18 (I’m not 18 yet). 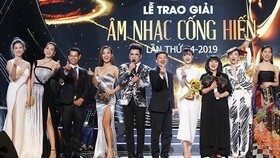 Actress Nha Phuong, who plays the role of Phuong in the film Yeu di dung so (Love, Don't be afraid) won also Best Actress; and Kieu Minh Tuan bagged Best Actor for his role in the comedy movie, Em chua 18 (I’m not 18 yet). 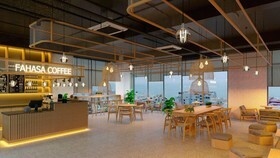 The organization board also awarded the titles, “Best Supporting Actress”, “Best Supporting Actor”, “Best cameraman”, “Best musician”, “Best Sound Mixing, “Best production design”, “ Best Animated Film”, “Best documentary film”. 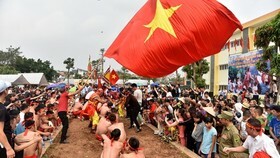 The Golden Kite (Canh Dieu Vang) Awards is one of the annual the prestigious film award of the Vietnam Cinema Association.